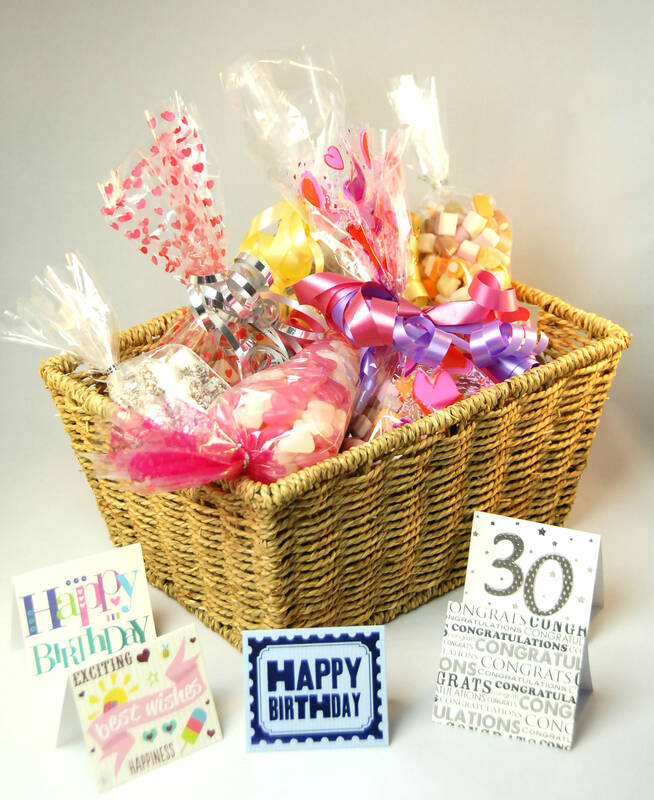 Choose from 2 up to 10 gift bags in each hamper or box. 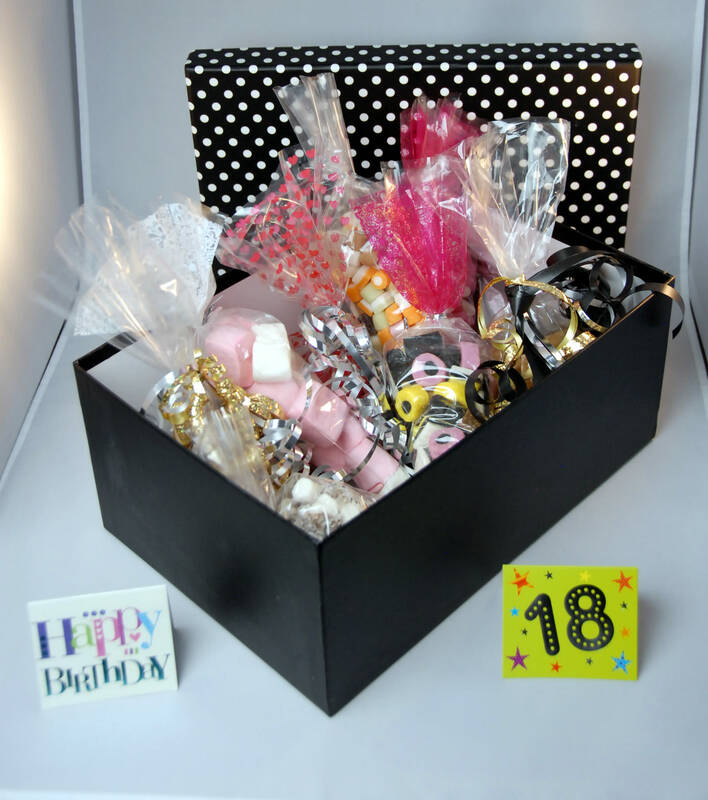 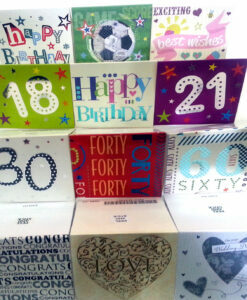 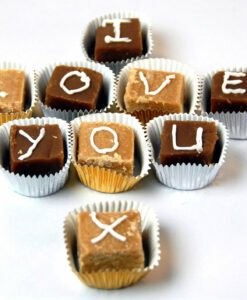 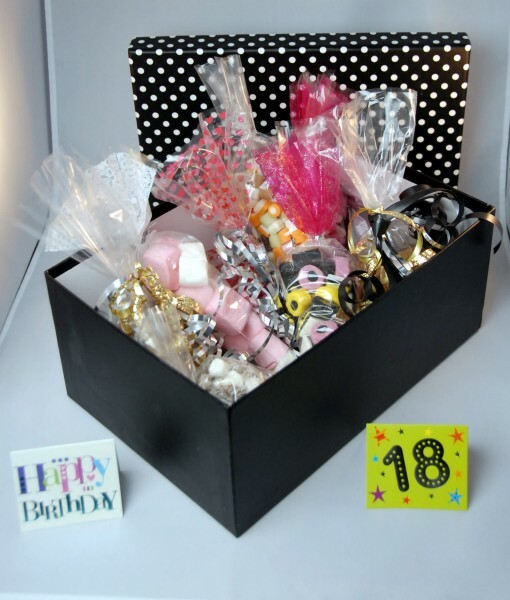 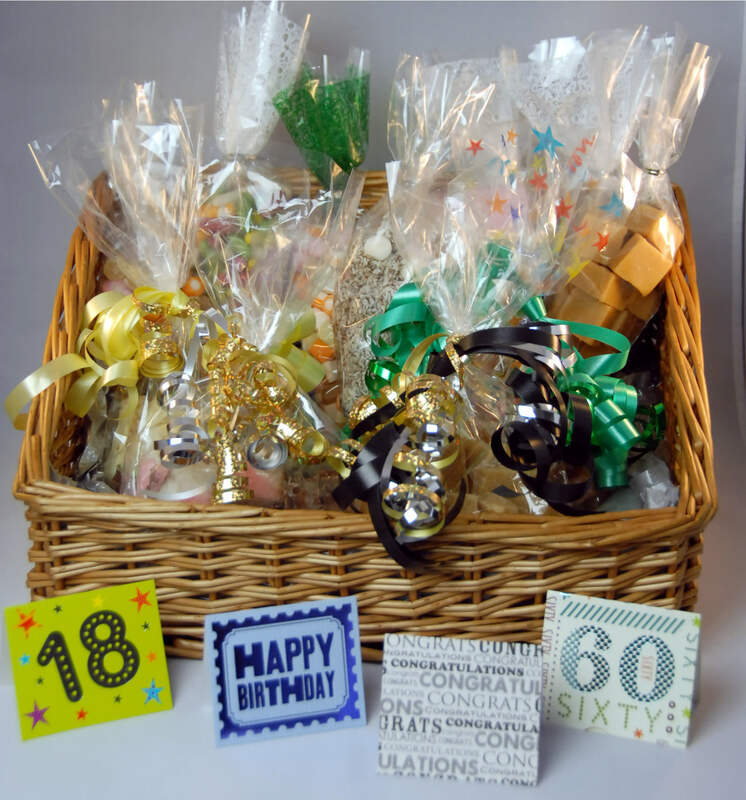 Categories: Gift Ideas, Hampers, Personalised Gifts. 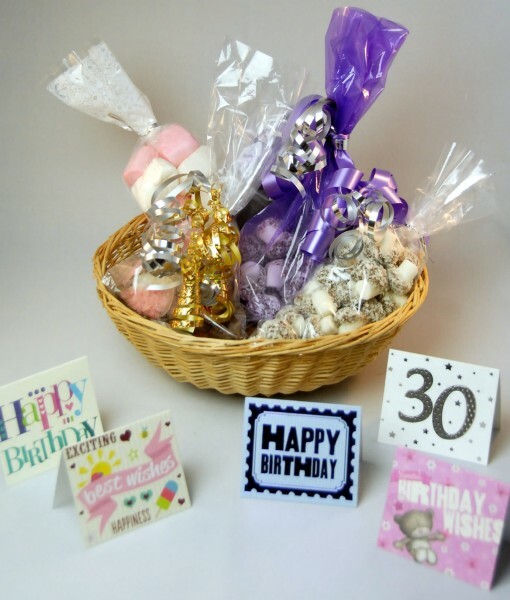 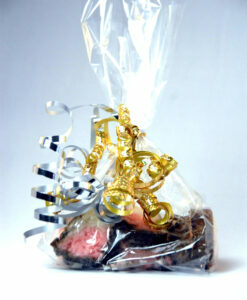 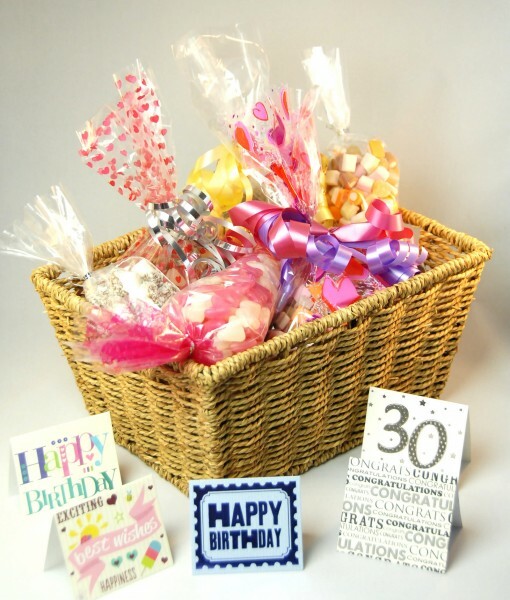 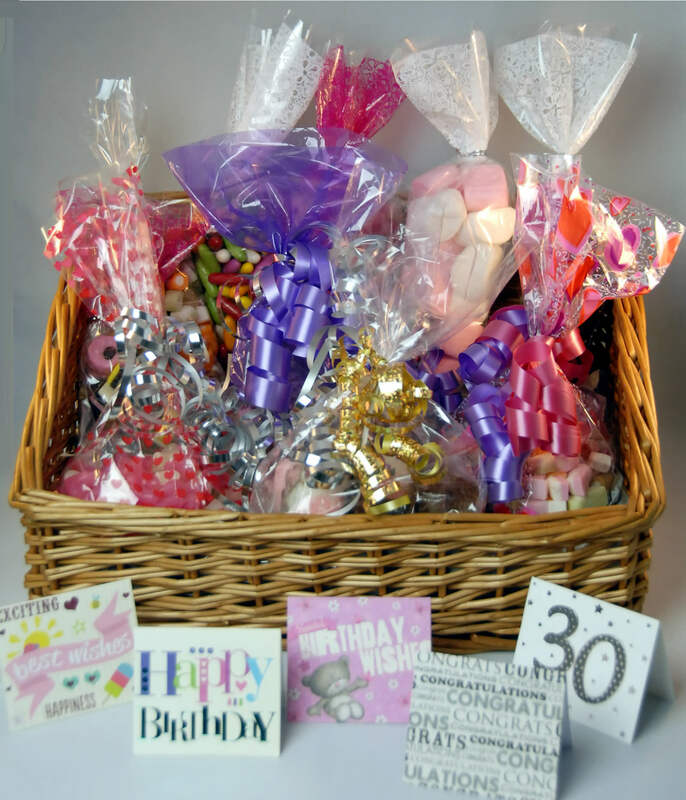 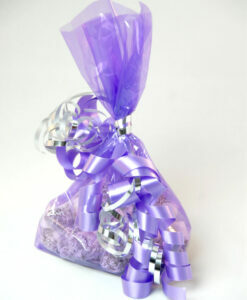 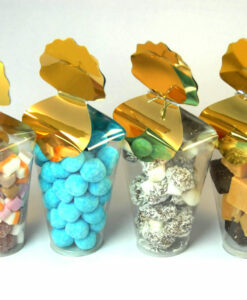 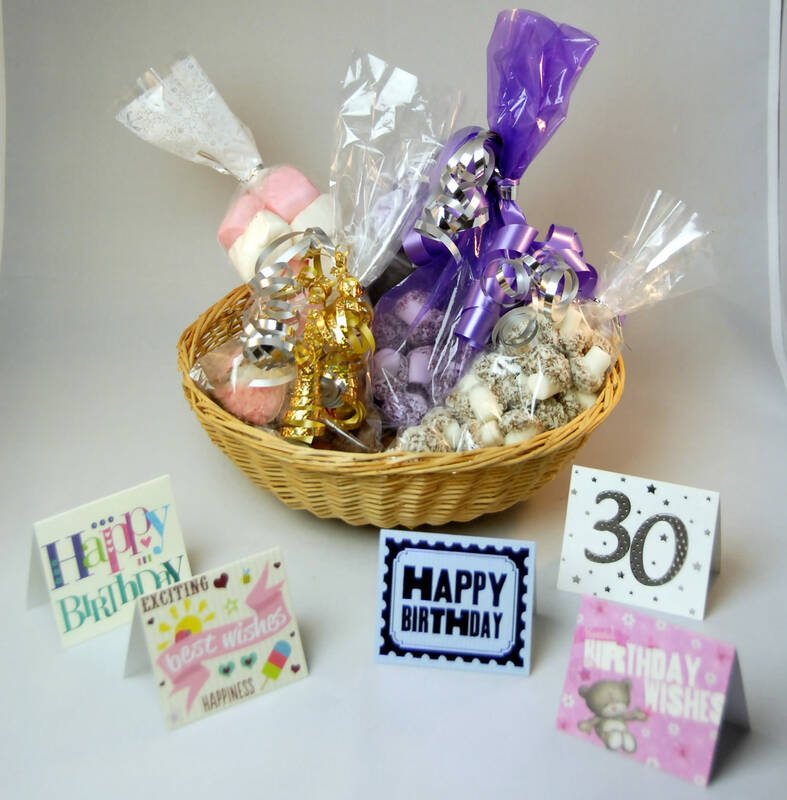 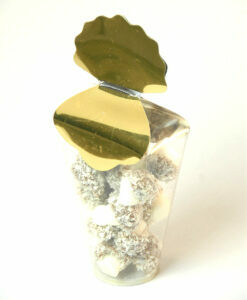 There is 300g in each gift bag with prices starting from £14.99 for two bags, including hamper or box. 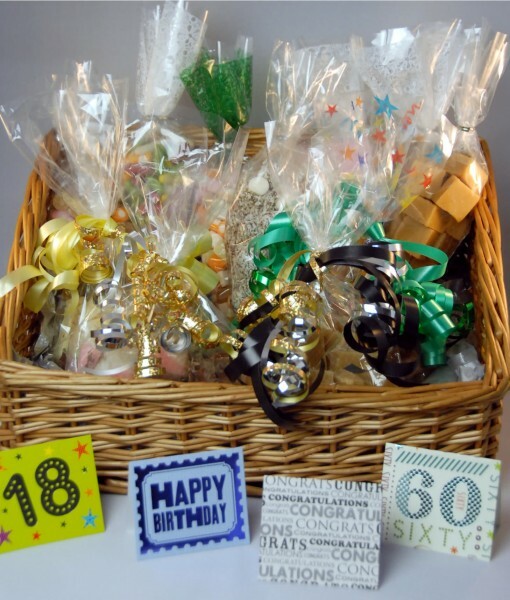 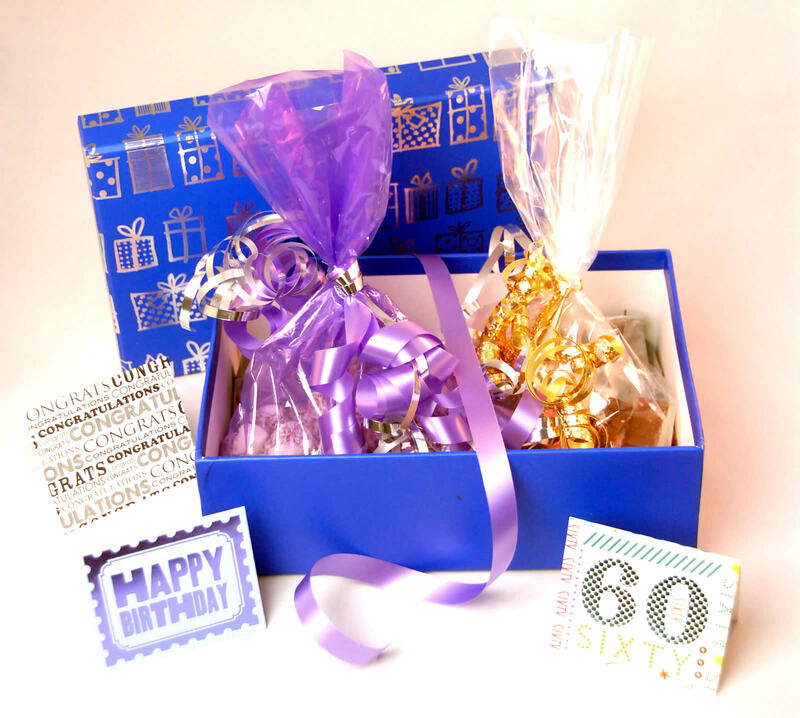 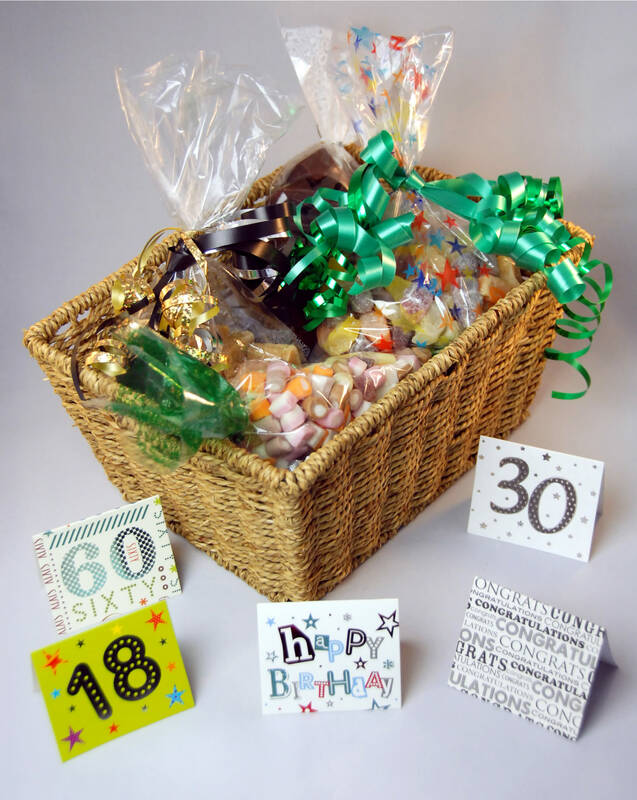 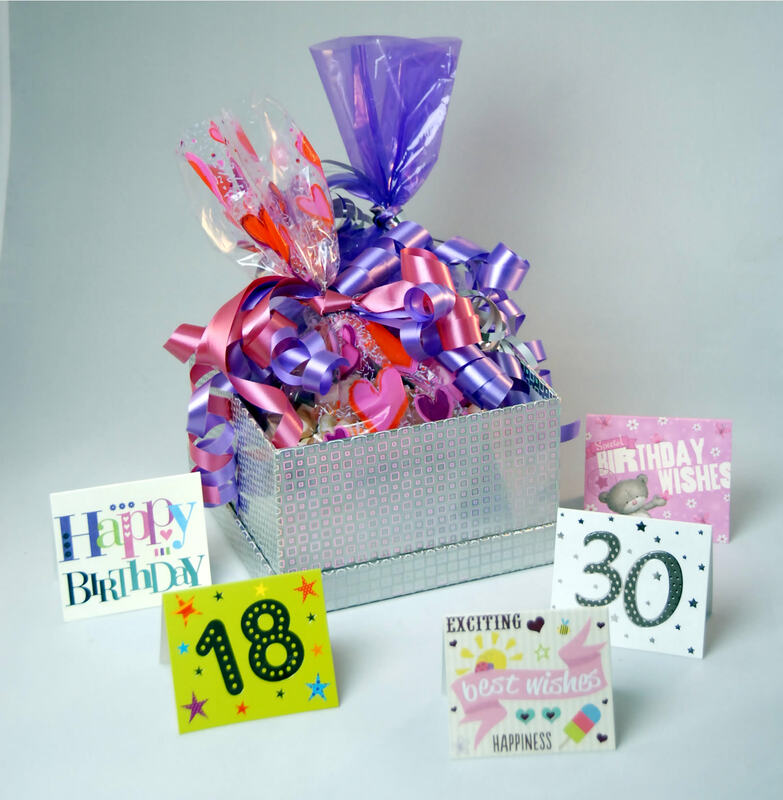 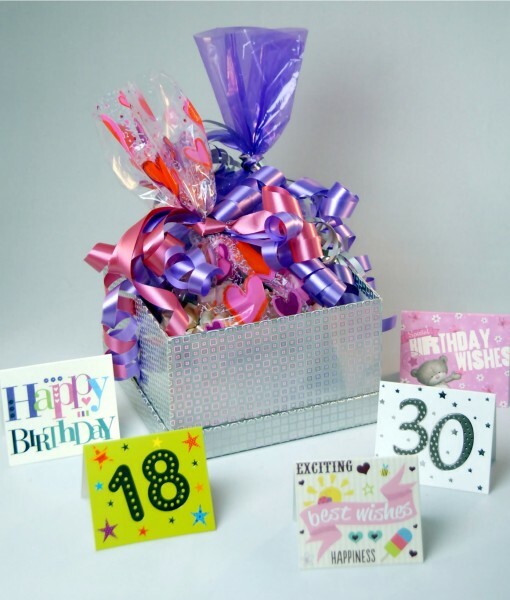 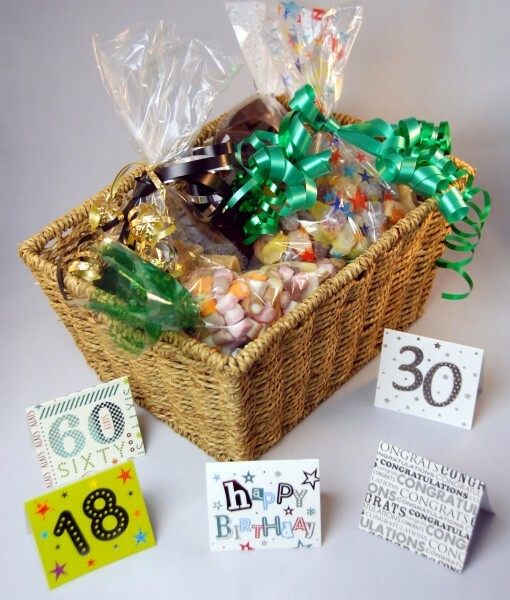 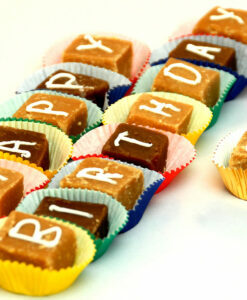 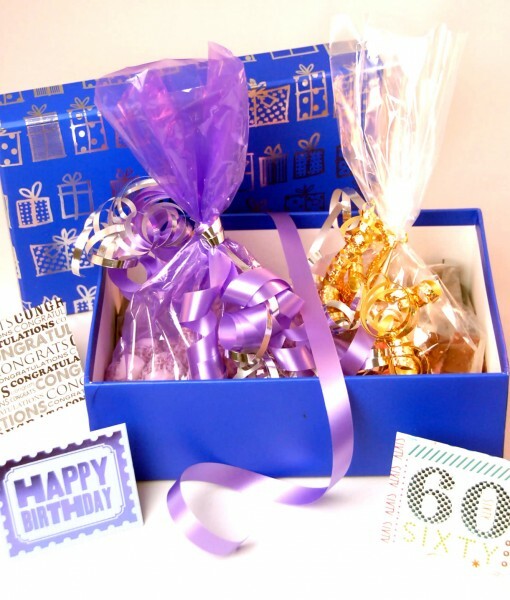 For more information on our special occasion hampers please contact us via one of the methods on the “contact us” page.